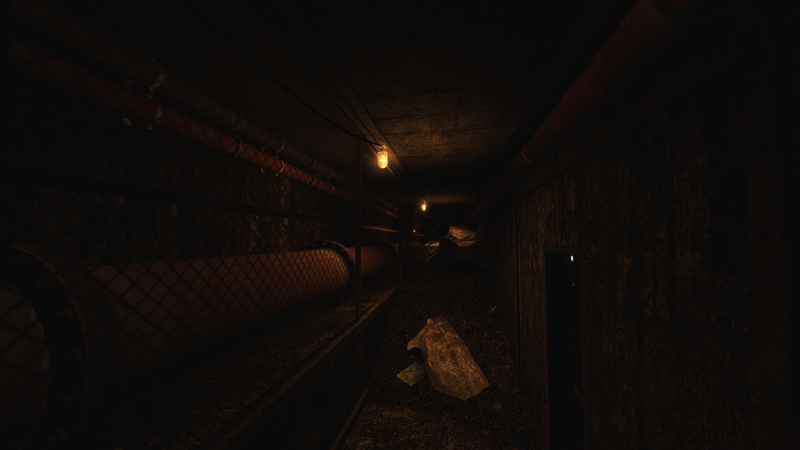 INFRA is an atmospheric and completely non-violent first-person puzzle adventure that deals with the issues of deteriorating infrastructure. The player controls an ordinary structural analyst through abandoned factories, forgotten tunnels and unsafe buildings in a dangerous, crumbling industrial city and its surrounding rural areas. Along the way, the player will be taking photos of structural weaknesses, solving environmental puzzles and unraveling a thought-provoking story centered around corruption and deception. 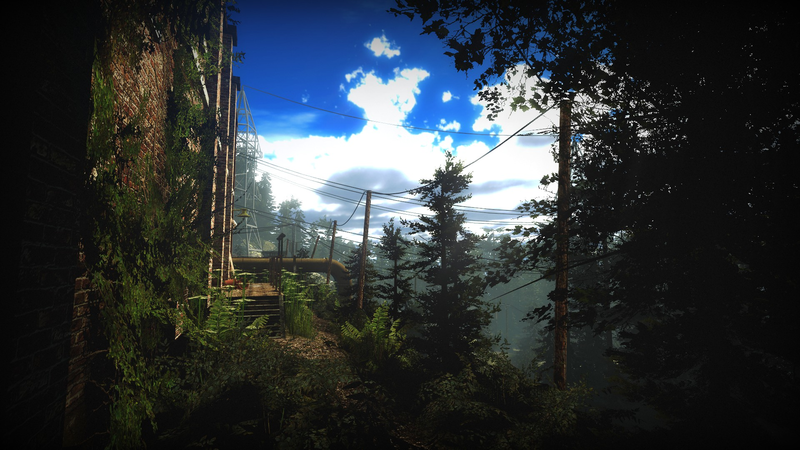 Although the company was founded in 2013, the development of our first game INFRA started two years earlier as a Source Engine mod project. The scope of the project eventually grew large enough to become a fully fledged standalone title. This became even more evident after getting Greenlit by the Steam community with over 45,000 positive votes, peaking at top 4. 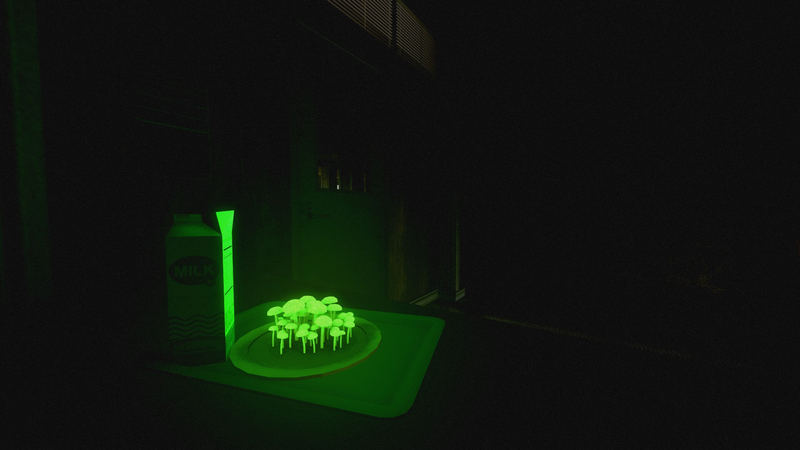 The success on Steam Greenlight prompted us to found the company and start looking for investors to fund the game. By 2015, we had managed to raise some money from investors, but not enough to finish the entire game. This lead to us running a fundraising campaign on Indiegogo. While we did manage to raise some money, we failed to reach the campaign goal. As a result of this, we decided to split the game into multiple parts. 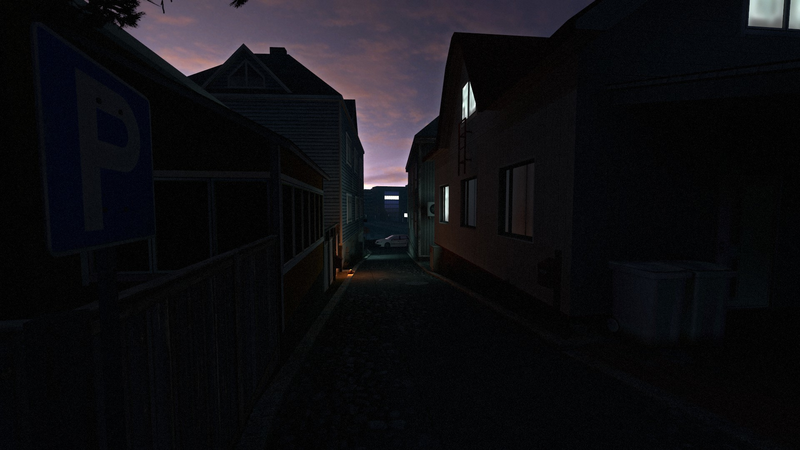 We did just that, and INFRA: Part 1 was released on Steam on January 15th 2016. 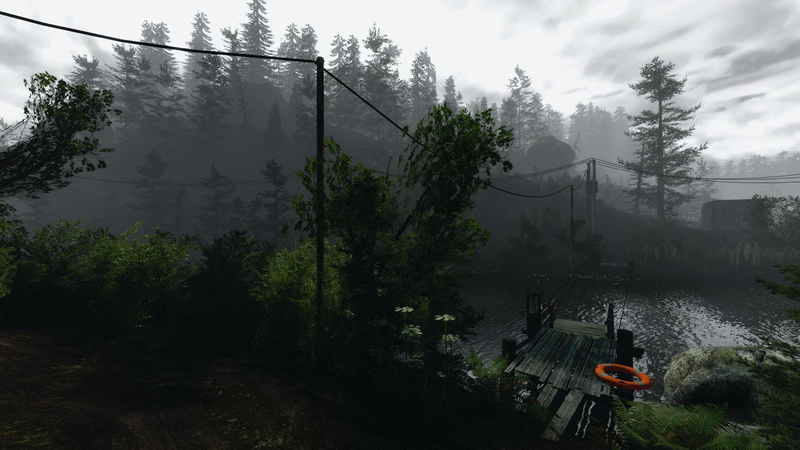 INFRA: Part 2 was released on Steam as a free update on September 24th 2016. 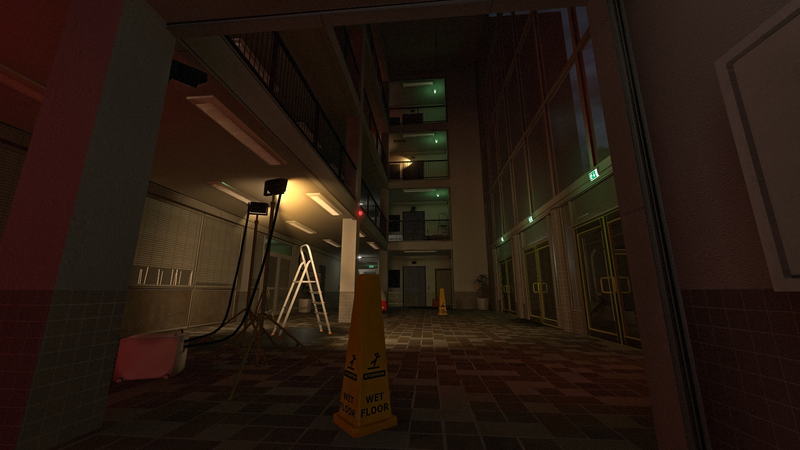 We're currently working on the final part – INFRA: Part 3, which too will be released as a free update. "A change of pace is something I require from time to time. I like shooting aliens and smashing cars, but sometimes I just need a game that allows me to explore and appreciate my surroundings without the overhanging concern of a time limit or imminent death. That’s exactly what INFRA is all about. 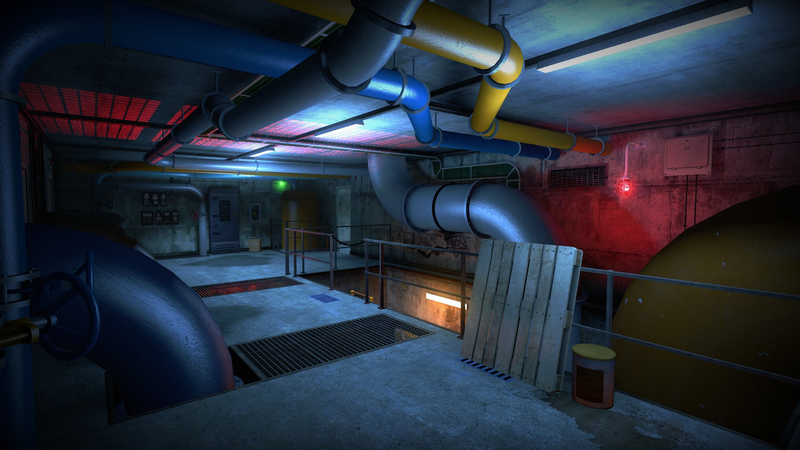 It’s a new indie first person adventure game rigged with puzzles and superbly designed environments inside and out." "While it is by no means perfect, Infra is a good game despite its flaws. Technical issues and jumping puzzles aside, fans of this sort of game will be satisfied by it thanks to its excellent visuals and solid sound design. 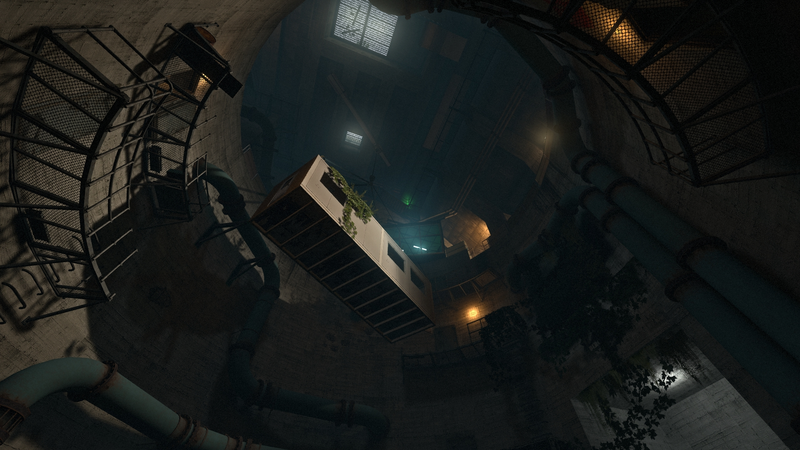 If you're looking for an atmospheric game that has some intrigue in among the exploration, keep this one in mind." 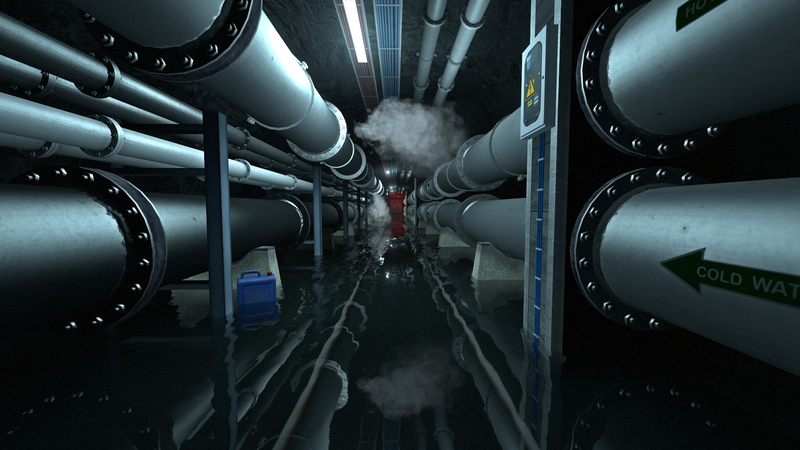 "INFRA is one of the latest entries into the atmospheric adventure genre, and is looking very compelling. From its pleasant graphics, to its intriguing story concept, I can easily see myself being quickly immersed in such a world." "INFRA is not another Dear Esther"
"INFRA Asks What You'd Do to Stop an Urban Crisis"
"We've Been Soldiers And Athletes. Time For A Structural Analyst." 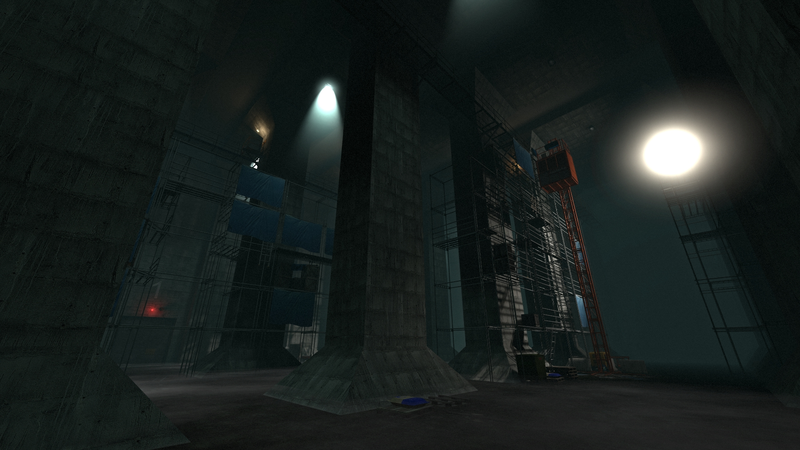 "Who Knew a Video Game About Infrastructure Could Look So Cool?" 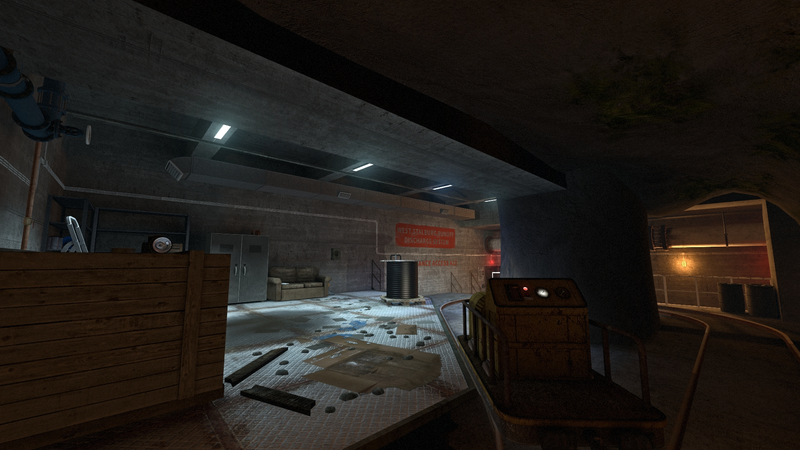 "Video Game Captures the Intensity of Infrastructure Repair"
"A spooky inside job is taking down buildings in INFRA"
"The Crumbling Of America: Infra"
The old Indiegogo campaign page for INFRA: indiegogo.com. We are an independent game company based in Hämeenlinna, Finland. We are made up of roughly a dozen people. Our core development team consists of respected members of the modding community. More information on Loiste Interactive, our logo & relevant media are available here.